Setting a Price on A London Ontario Houses, Exciting or Scary? When most home sellers sit down to interview a Realtor, it’s easy to get caught up in the excitement of choosing a sales price. More money means more financial opportunities . Perhaps it means you can afford to buy a larger home, help pay off some debt or take that long overdue vacation. Unfortunately, some home sellers often choose the Realtor who suggests the highest list price, which is the worst mistake a seller can make. The truth is it doesn’t really matter how much money you think your home is worth. 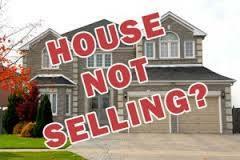 Nor does it matter what your Realtor thinks or ten other Realtors think. The person whose opinion matters most is the buyer who makes an offer. Pricing homes is part art and part science. It involves comparing similar properties, making adjustments for the differences among them, tracking market movements and taking stock of present inventory, all in an attempt to come up with a range of value, an educated opinion. Even in the present hot market we have in London, choosing a price higher than your neighbour’s house that sold a month or two ago can come back to haunt you. The market can shift very quick and even though our market is strong, there are still great homes for sale that have been on the market for 40-60 days, unfortunately, they are price wrong. This method is the same way an appraiser evaluates a home. And no two appraisals are ever exactly the same; however, they are generally close to each other. In other words, there is no hard and fast method to slap a price price on your home. It’s only an educated guess and the market will dictate the price. Homes sell at a price a buyer is willing to pay and a seller is willing to accept. 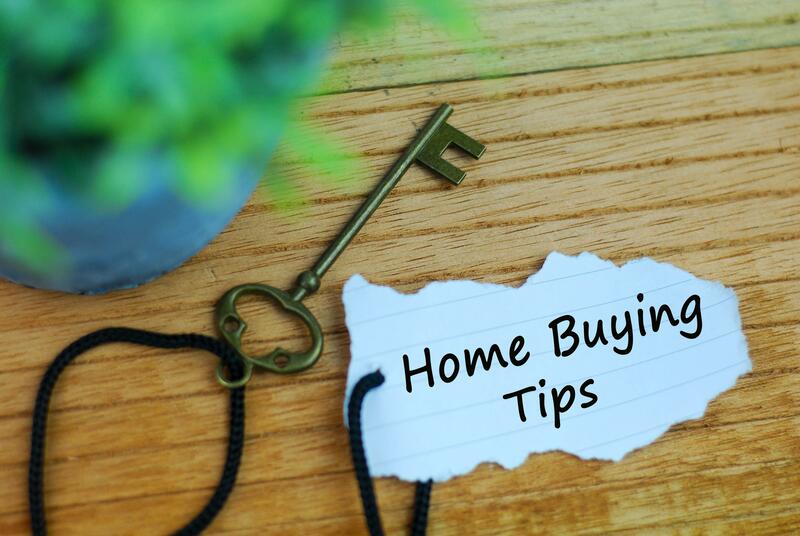 If a home is priced too low, priced under the competition, the seller usually will receive multiple offers to drive up the price to market value. So there is little danger in pricing a home too low. The danger lies in pricing it too high and selecting your Realtor solely on opinion of value. Here is a story of a seller who did not even interview Realtors. She plucked the first one off the Internet because, “He looked like such a nice guy and he is with that big real estate company in London.” He priced her home at $499,000. After 27 days, no offers. Continues To Go Wrong She then lowers the price to $489,900 . Lots of showings but not offers. Eventually , another 30 days pass and the price is reduced to $479,900. A few lookie-loos, tire kickers and eventually an offer of $449,900! The sad part is the comparable sales in the neighborhood fully justified a price of $475,000, but the home had been on the market for too long at the wrong price, and now the market had softened. The question is how much money does it cost the sellers if a home takes a long time to sell? The financial loss often exceeds the extra mortgage payments paid and goes beyond the uncompensated hassle factor of trying to keep a home spotless during showings. It affects the value that a buyer ultimately chooses to pay because it’s not a fresh listing anymore. It’s now stale, dated, a market-worn home that was overpriced for too long. So, how do you protect yourself? An experienced listing Realtor who is willing to tell you the truth about the value of your home and have the strength & skills to back it up is a start. Homes that sell within 30 days usually sell for asking price or even more!